eMail Address Extractor 3.1 – Get email addresses from text files. Next story DRmare Audio Converter 1.0.1 – DRM-remover for audio files. Previous story aText 2.23 – Automatically replaces abbreviations with frequently used phrases. 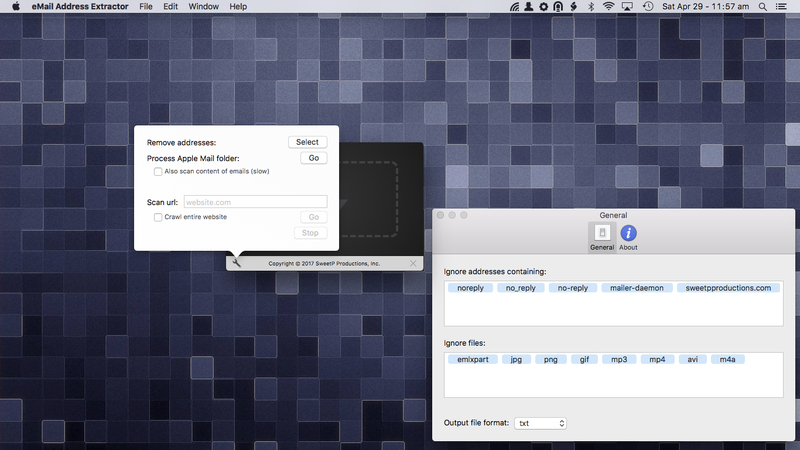 AutoMailer 2.7 – Send text and Web email to a large number of recipients. SigPro 2.0.6 – Adds features to Mail.app signatures feature. SpamSieve 2.9.33 – Robust spam filter for major email clients.